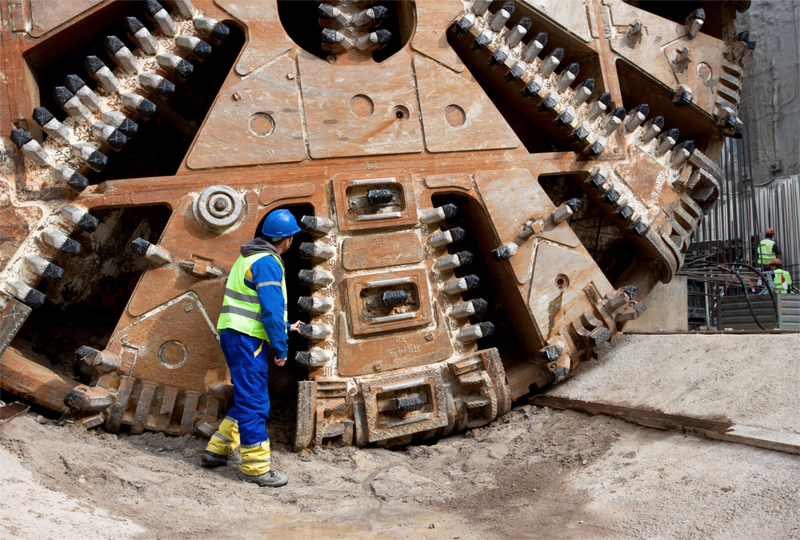 Oradeo has extensive experience of providing temporary labour and flexible labour solutions for the Tunneling Industry to large scale projects across Europe. Oradeo prides itself in providing teams of managed skilled and semi-skilled labour, who can be managed by our experienced Supervisors and Foreman. Our Tunneling Supervisors have a wide range of experience of working with teams of workers on Large Scale Tunneling projects. Oradeo workers and Supervisors have contributed to the successful and timely completion of many projects throughout Europe. Typically our teams would consists of One Working Foreman, One Team Leader and other skilled workers as is appropriate to the elements of work. We pride ourselves in our screening process, ensuring that our clients end up with only the best most appropriately skilled workforce. Foreman, Team Leaders, Supervisors, General Operatives, TBM Operators, Tunnel Workers, Miners, Electricians, Mechanics, Shotcrete Operators, TBM Fitters, Drill & Blast Operatives, Conveyor Operators, Concrete Pump Operators, Machine Drivers etc..